Here’s a bit of good news: the Serooskerken meteorite, which was stolen from the Sonnenborgh Museum and Observatory in Utrecht, Netherlands on Monday night, has been recovered. It was found in a bag left in some bushes alongside a tennis court and turned in to the police. The Serooskerken meteorite was recovered from a fall in the Dutch province of Zeeland on August 28, 1925. 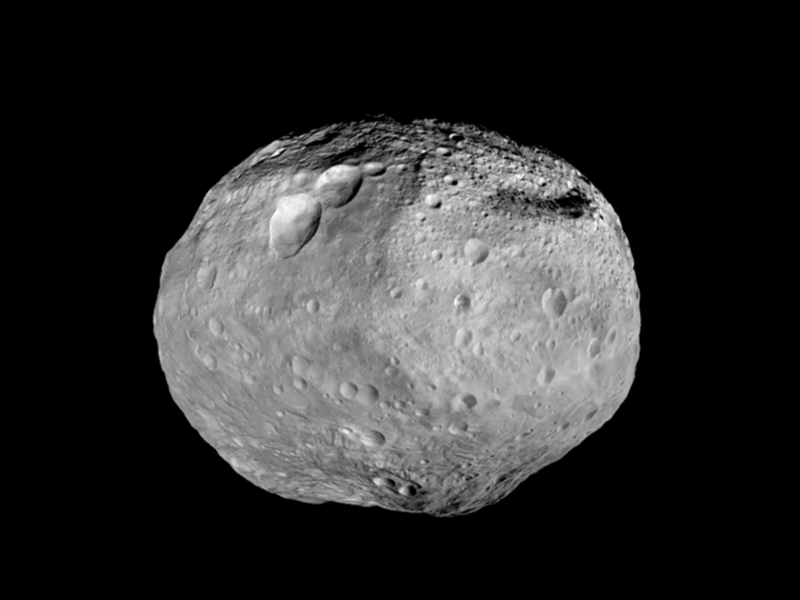 Classified as a diogenite (HED) it is thought to have originated from the protoplanet Vesta, the second most massive object in the main asteroid belt between the orbits of Mars and Jupiter (and the previous target of NASA’s Dawn mission.) It is one of only five meteorite specimens ever recovered in the Netherlands. The meteorite was one of several items reported stolen from the Sonnenborgh Museum on the night of August 18-19, 2014. Find out more about the recovery (in Dutch) and see photos here. 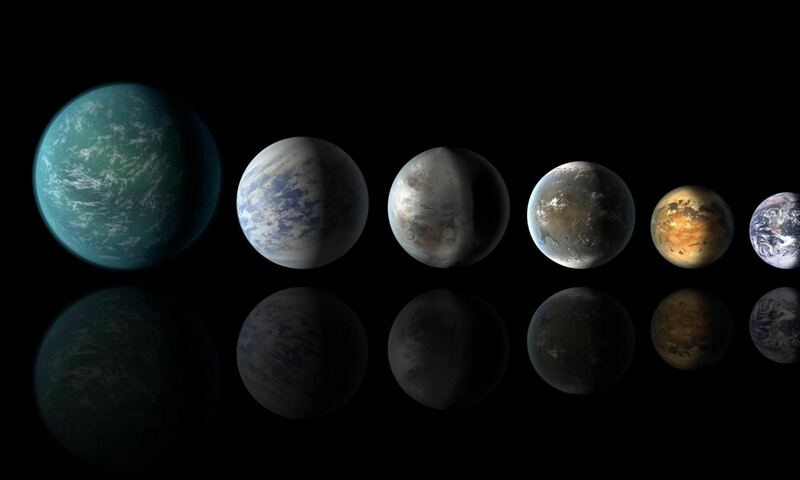 HT to Google+ Space Community member Andre van der Hoeven for the update on this story.